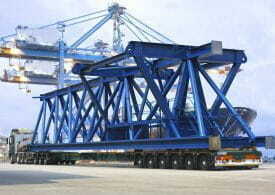 The transport of industrial goods comprises a diversity of products. 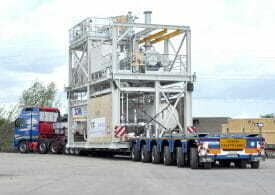 For instance, the transport of highly concentrated, extremely heavy loads over a short distance, such as a transformer or press. 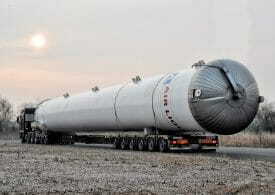 Or long and bulky components for the processing industry, such as vessels and silos. 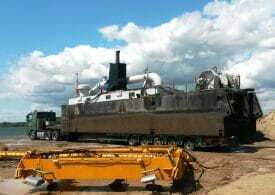 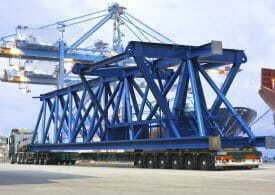 These goods are usually loaded onto the vehicle with a crane. 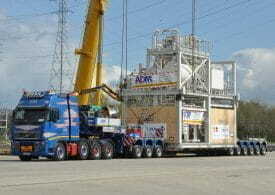 Sometimes jacked-up loads can be loaded using the hydropneumatic suspension of the trailer so there is no need for a crane. 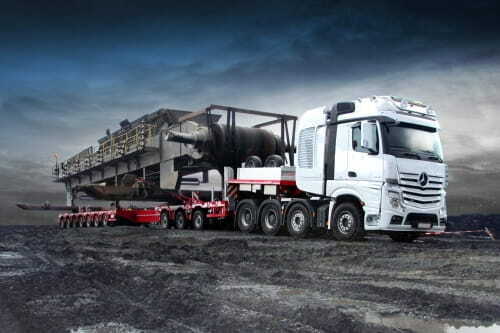 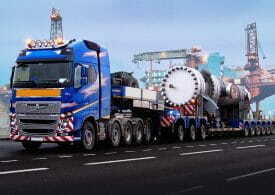 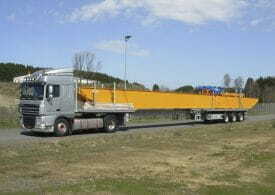 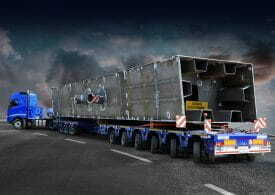 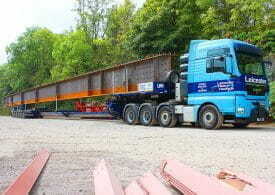 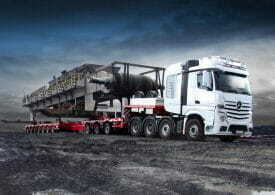 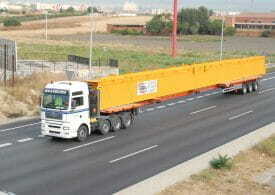 The huge variety in loads requires the application of a wide range of vehicles. 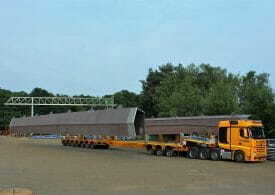 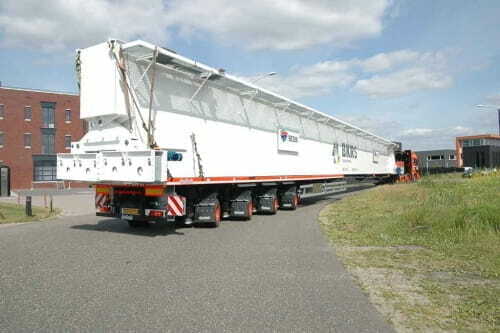 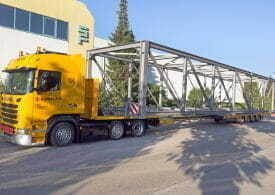 For the transport of industrial goods the TELETRAILER, MULTITRAILER and the EUROTRAILER are often used.